The Dino Wars are coming! Here it is! 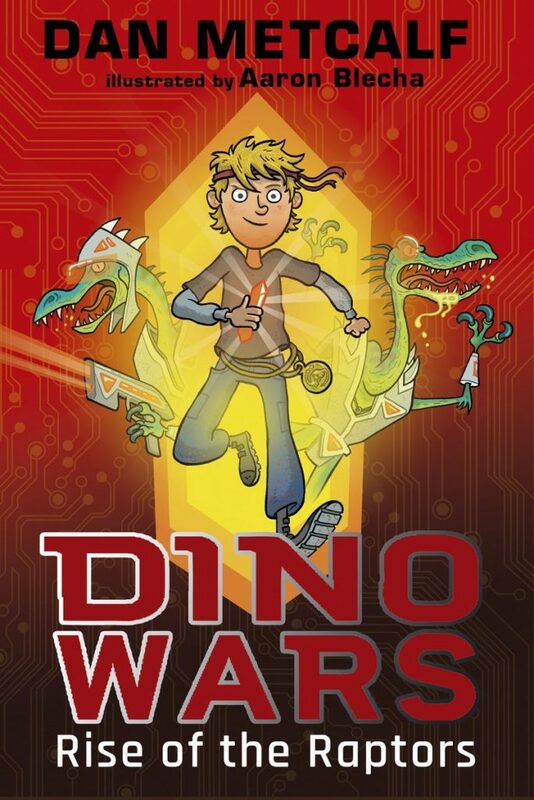 The amazing new cover to my new series DinoWars! Published by Maverick Arts Publishing and illustrated by Aaron Blecha, the first book will be out in April 2018, titled Rise of the Raptors. Can’t wait.